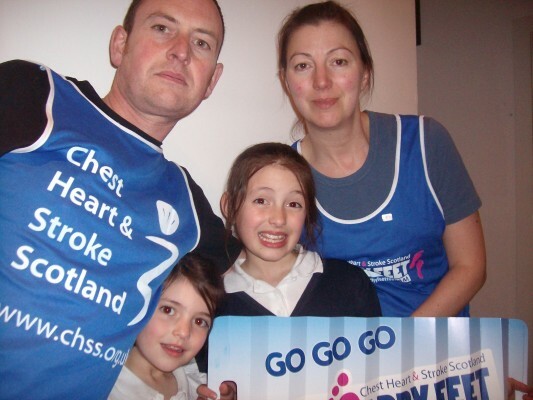 Yes folks our founder is running the Edinburgh Marathon on 26 May 2013 to raise money for Chest Heart & Stroke Scotland. If you would like to sponsor him, please get in touch! Good luck - your support team! !